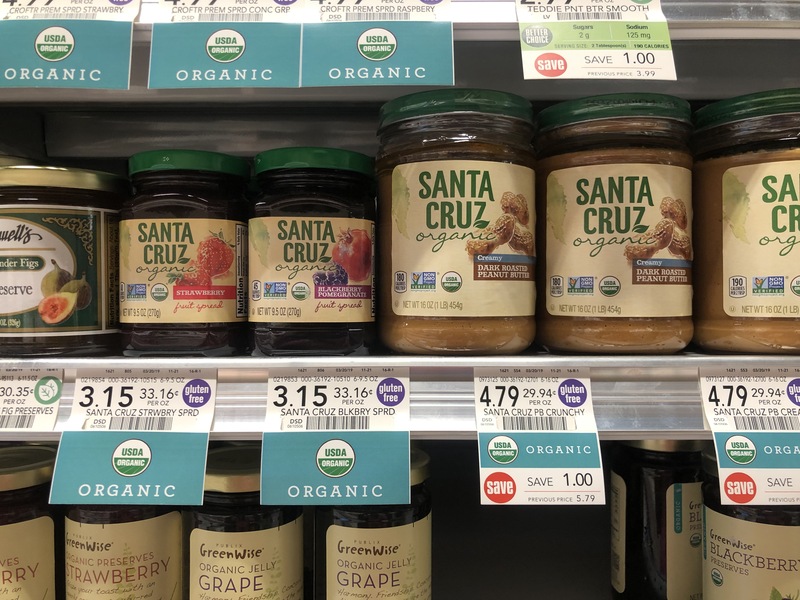 Head to Publix this week and pick up nice deals on Santa Cruz Organics. After coupon, you can pick up a discount on fruit spread, peanut butter or juice. 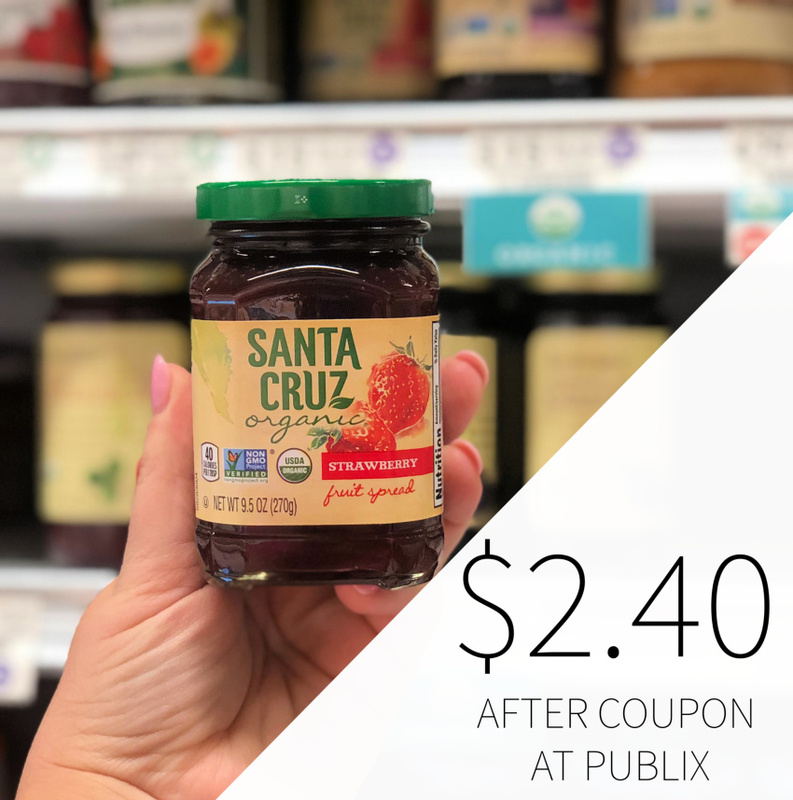 The fruit spread is the cheapest at $2.40 for a jar after coupon. DavidFL on Please Bear With Me –Changes In Progress!